Samsung is progressing with great speed, with its fascinating Galaxy Smart Phones, Samsung Galaxy S 3 and Note 2 are still selling like hot cakes in the smart phone markets. 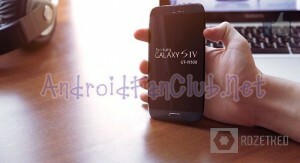 Its vital for Samsung to keep bringing successor galaxy smart phones with latest and updated specs. 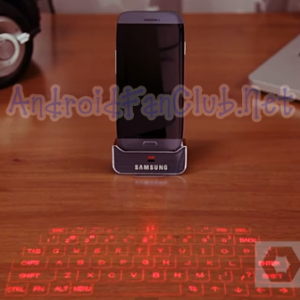 Folks at rozetked have created a render video of upcoming Samsung Galaxy S 4 with laser keyboard dock. The device will be ultra-slim (even thinner than Samsung Galaxy S III and iPhone 5) & will also feature Android 5.0 (Key Lime Pie) 2Ghz Quad core CPU 1080p display, 13MP Camera. According to them it would be available in 2013. But since its just a render video, we cannot guarantee its availability. Other than that specs and hardware design are pretty sleek, neat & innovative. Your feedback would be appreciated in the comments section.